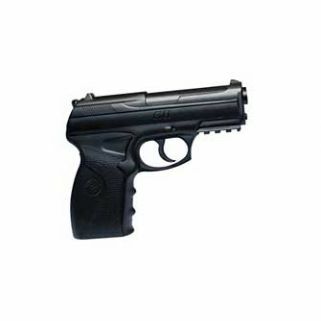 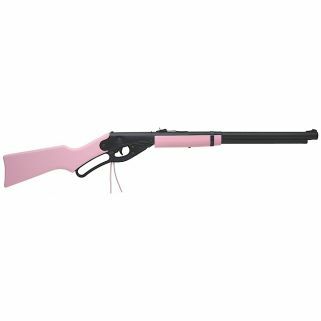 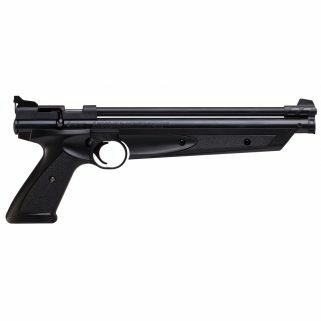 Here at Gunbuyer we offer a wide selection of Airguns and airgun accessories for those who are new to the firearms or those that enjoy recreational airgun shooting. 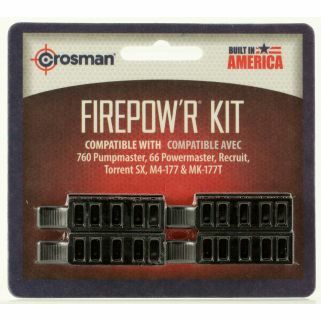 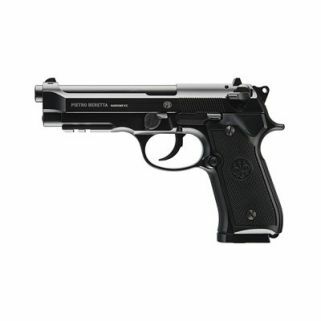 Check out brands from Sig Sauer, Daisy, Benjamin, Crosman, Beemann, Umarex and more. 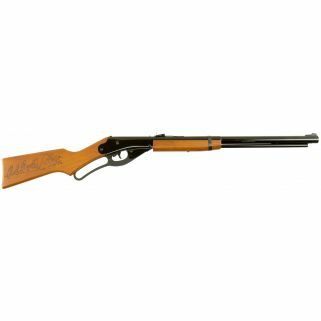 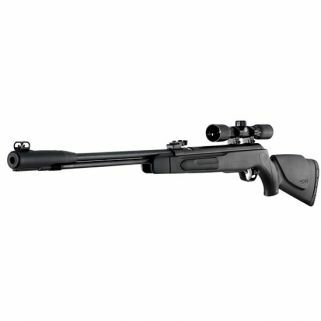 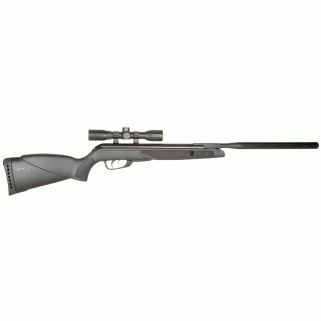 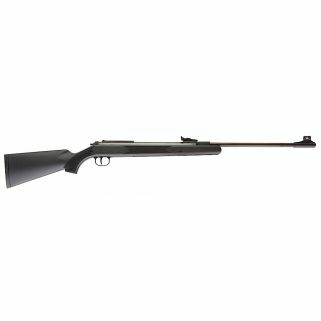 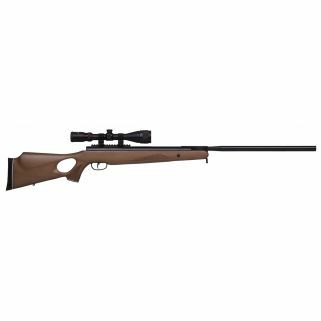 Check out the Umarex series of air rifles that offer precision style shooting for a great bargain. 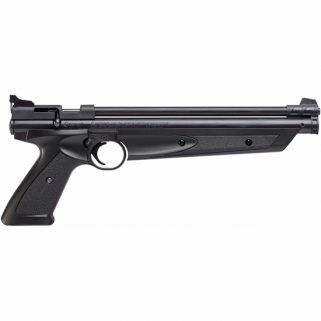 Check out the new Sig Sauer line of high quality air pistols and carbines that mimic the look of their big brothers. 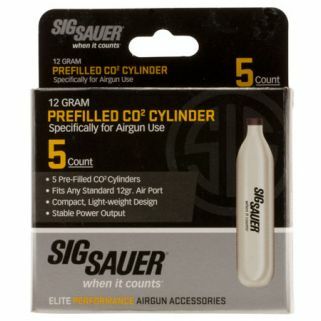 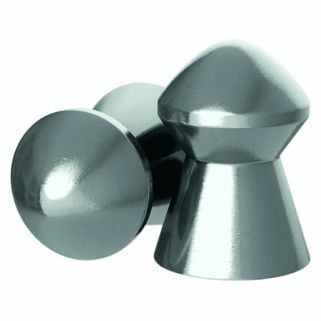 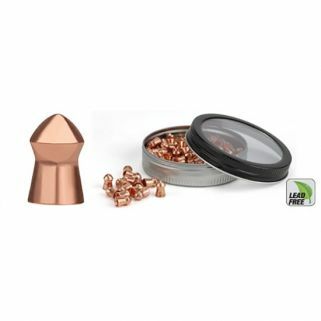 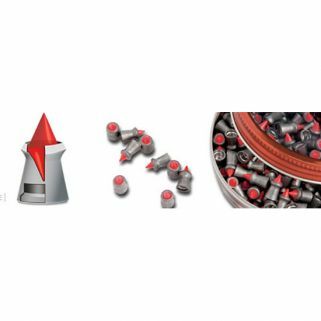 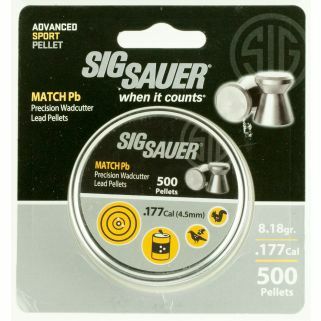 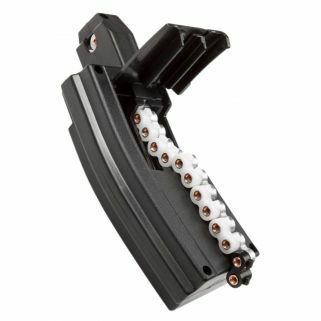 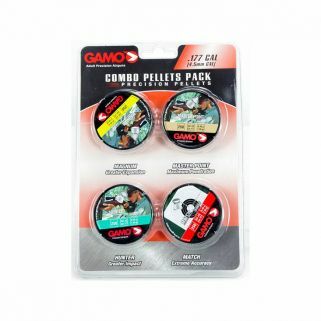 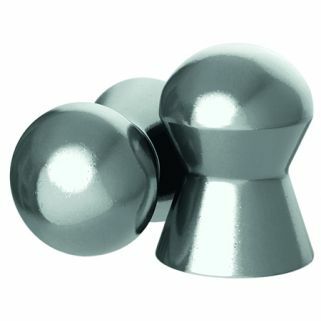 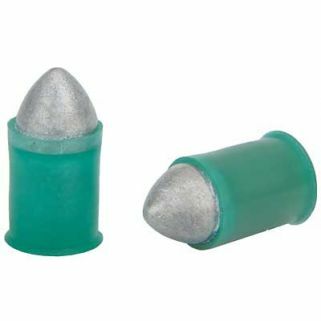 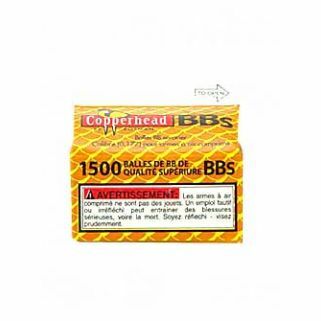 You will also find pellets, BBs, CO2, magazines and all the accessories you’d need for your airgun!